Sorion Electronics announced a new release of Sextans-RT, demonstrating continued investment in their shop floor process control and testing application. 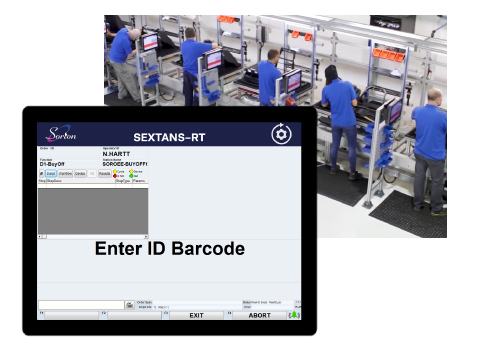 Sextans is a highly flexible process control application used by high profile clients worldwide (Denso, Dyson, Grupo Antolin, IAC, JLR, Lear Corporation, LEVC and more) to aid assembly, testing and data capture applications. Abort, Estop and Exit processing log the State, Script and line the event occurred on. For more information please contact us on 0121 454 8966 or by emailing sales@sorion.co.uk.